Altruis wasn’t Altruis when they first came to us. But together, our brightest minds and their key decision makers embarked on a mission to illuminate a new identity. And it all started with our unique 360 Brand Analysis. First, a little backstory. Altruis is a medical claims review company. They partner with community health clinics, including mental health and behavioral health clinics, that serve the nation’s economically disadvantaged: the underserved, underinsured and uninsured. 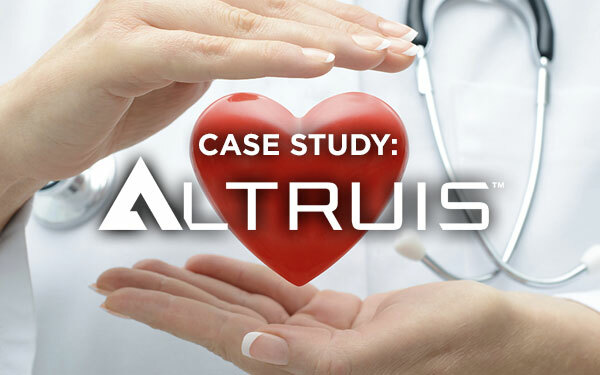 Altruis’ goal is to help these facilities focus on providing care instead of spending man-hours and resources navigating the complexities of insurance claims and reimbursement. When they came to Current360, Altruis (then called Claims Review Corporation) was looking for a way to differentiate themselves in a crowded market and more accurately reflect their focus — handling the backend of medical billing so that healthcare providers can focus on their mission. A rebrand is a lot like a coming of age story. You have to ask yourself some tough questions: Who are we now? Who do we want to be? And, most importantly, how do we get there? Luckily, we do that. At Current360, we use a myriad of tactics and techniques to help clients visualize and articulate what they want their brand to stand for. This includes everything from diligently researching the competition and target demographics, to SWOT analysis to more outside-the-box, conceptual lines of questioning — If your brand where a shoe, what kind of shoe would it be? Which celebrity best encompasses your brand’s personality? After thinking long and hard, and working alongside the client, we arrived at Altruis. It’s a name with a powerful sound (say it out loud and you’ll see what we mean), but at the same time communicates a caring and selfless personality (it falls out of the word “altruism”). Once the name was nailed down, logos, color schemes and supporting language were crafted to fully bring the new brand to life.  “We had a challenge — rebrand and rename our company to create an identity that would resonate with our customers and prospects in an exciting and insightful way. Current360 led us through a process that helped both us and them to a deep understanding of our core brand and the clients that we serve. The result was our new brand, Altruis. For more information on what we can do for you, get in touch with us! To see what we’ve done for our other clients, check out our work.